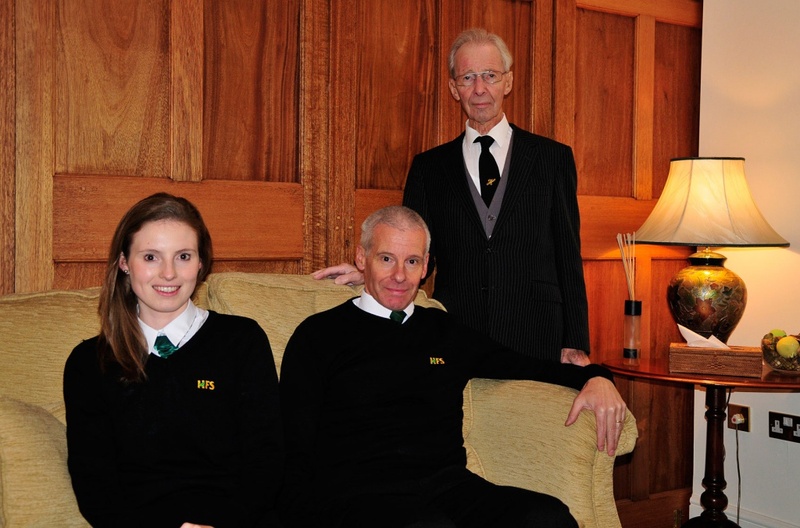 The Hillier family have been engaged in sympathetic, yet efficient service through four generations of funeral directors. When Harold Hillier established the company the dust had only just settled after World War 1. He saw service in the Royal Flying Corps, flying De Havilland 9 A Bombers. He was born in Swindon in 1900 the same year as Queen Elizabeth, George VI’ wife. After his war service he worked for the Great Western Railway. Locals called this ‘going inside’. He was ‘released’ after a short time and established a building company at The Broadway, Rodbourne Cheney, it was in the days when homes fit for heroes had been promised by the government for the brave souls who had survived the horrors of the war. Harold did his bit and the company grew to a workforce of 60 men who built many houses in the area. But a black cloud lay on the horizon. The depression days arrived and contracts dried up. 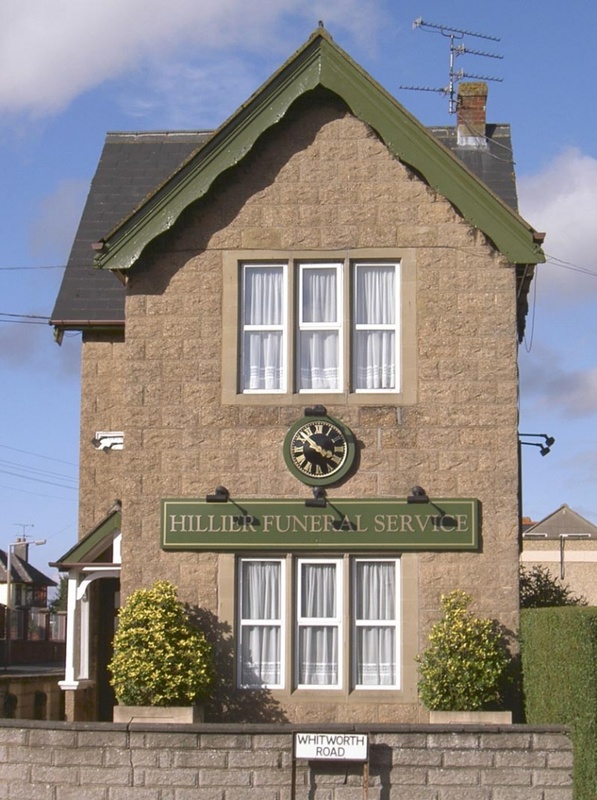 Harold’s cousin Jack who had worked as an undertaker suggested that Harold try carrying out funerals, and for a while the shrinking building business ran side by side with this new venture. Needing to develop the funeral service within the growing town an office was set up in a house in Victoria Road. The workshops, garage and chapel of rest stayed at the Broadway. Coffins were prepared by hand from butts of oak and elm that were delivered to the workshop. There they were sawn and planed by hand and made into coffins. Local artists engraved the name plates. The first motor hearse was bought in 1933 before this funerals were conducted with a hand bier. During World War Two many staff members were called up and they were replaced by pensioners. Some of the work carried out by Hillier’s during the war involved contracts with The American Military Hospitals of which there were several in the area. Embalming and preparation of those who had died in the hospitals was carried out prior to their being transported to the military cemeteries at Brookwood and Cambridge. 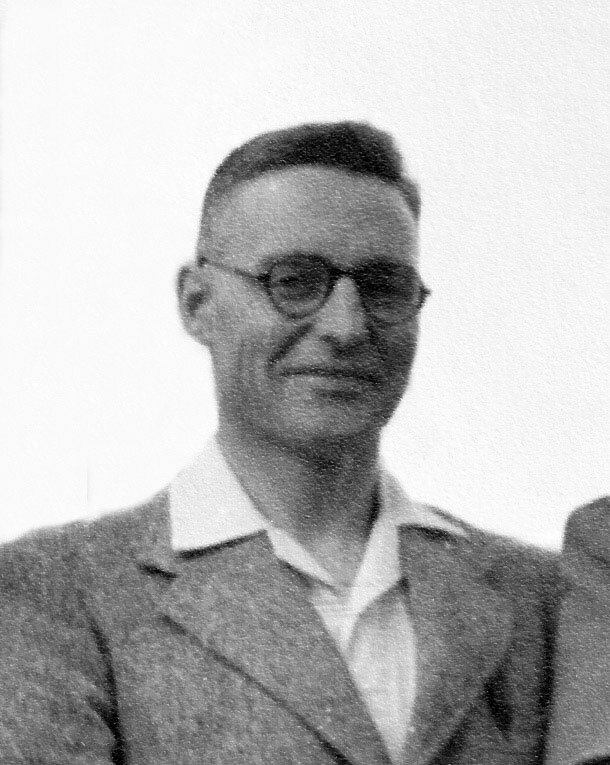 Harold retired from the business in 1952 his son Michael who had joined the firm in 1944 took over control. Harold’s grandson Mark joined the company in 1980, he was in charge when the offices moved to their current location at 170 Victoria Rd in 1993, Michael had retired in the previous year although he still shows an active interest in the company today. In June 2018 Mark opened a new branch in Highworth to support families in Highworth and the surrounding areas. Today the business is run by Mark Hillier with his daughter, Rebecca. Mark has continued to drive the business forward, concentrating on the personal service delivered by his father and grandfather. Mark has expanded the range of services now offered to move with the changing requirements of families who now wish to personalise services more than ever before.